Very clever! Why wouldn't they be walking around? This is an excellent addition. What I hope to accomplish is to make cities feel like cities than a farmstead. 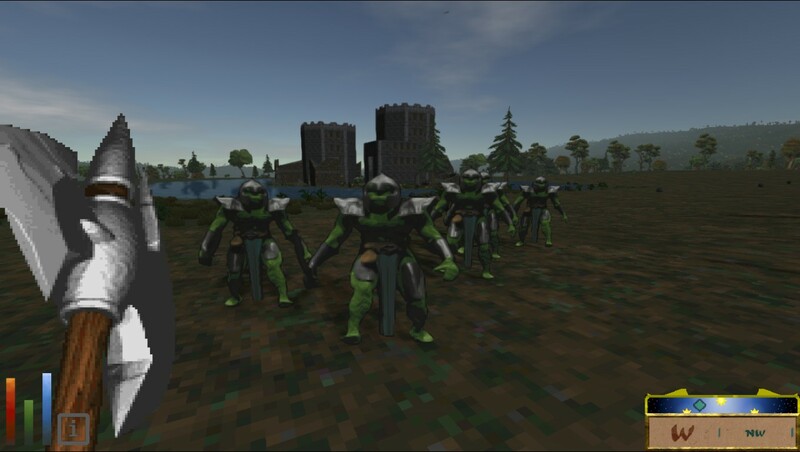 Warriors, Priests and Horseback riders will populate cities and Villagers themselves will hopefully get a bit of a makeover. Here's a Rogue I've modified as an example. Oh man, this looks great. I think I like this even better than using the Arena villagers. Nice work! I mentioned earlier that the idea I had would take much longer. What I may end up doing is creating figures of all the humanoid enemies in the game and take HD photos of them instead of using models. It's an idea I wanted to implement in Metal Gear Doom project but I stopped work on that before I got hold of any figures. the main reason to do this is to recreate horse rider sprites and not have them so pixelated. Obviously, this would apply to everyone. Until I can figure out why my xml files won't work with my set of sprites for Villager Overhaul, it's gonna be put on hold. 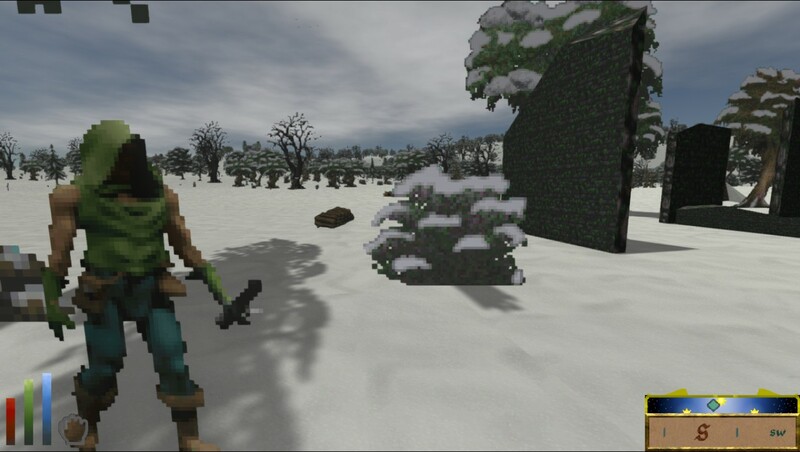 This is a silent quest system that runs in the background that selects random dungeons and gives it life. A meaning to explore. 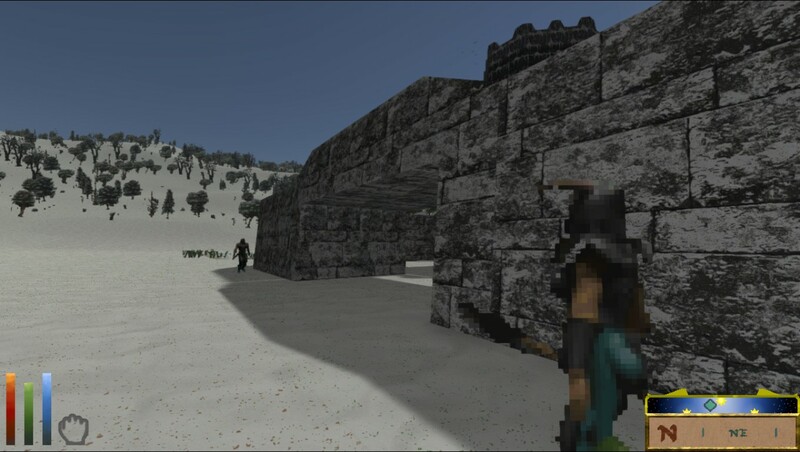 You might find nothing, or you might find a group of bandits, some treasure or maybe you are even being followed yourself. I hope this gives incentive to explore besides the dungeon's themselves for now you might stumble upon something when you explore! 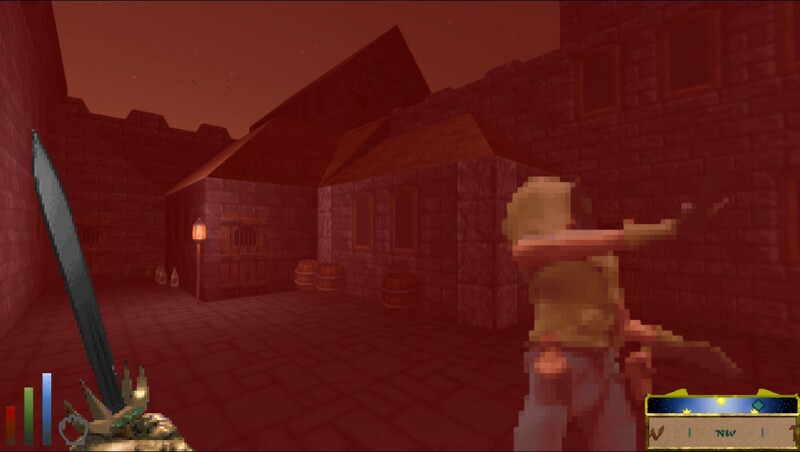 -A random selection of dungeon's/farmsteads/villages, of up to 140,will be chosen. -Upon finding a location, a random event will occur. Even then, there is a chance of nothing happening. 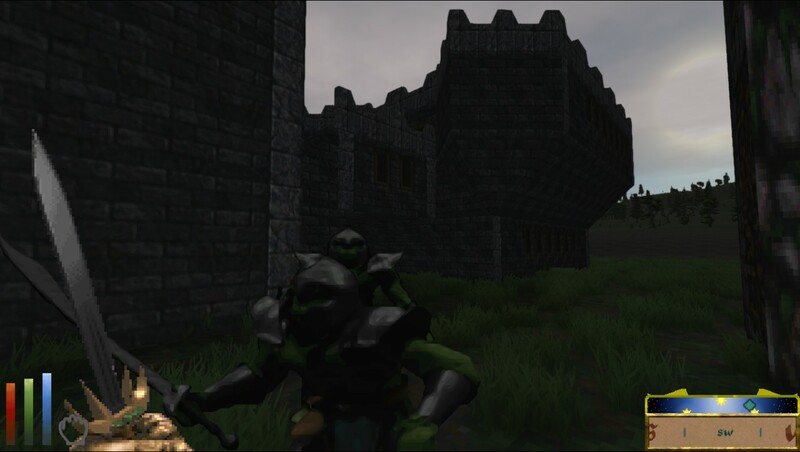 -Find treasure, find a quest, or stumble upon a squad of angry Orcs! Maybe a rare chance to see a Daedra Lord or Minions! I hope to have a basic version up soon, maybe in the next few hours as I've already have the basics done. The only thing I need to do now are just add more events, and change how frequent some will be. 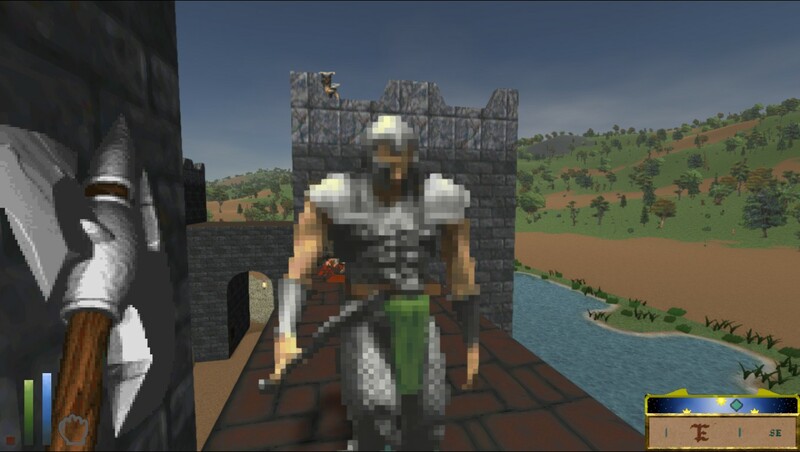 I hope this makes Daggerfall a more immersive experience. Last edited by Kamer on Tue May 29, 2018 10:33 pm, edited 2 times in total. Interesting! I'll give it a shot when it's available. If Only we could get some older version of the game and rescue these great sources. And this sea bottom - I heared Interkama want to implement real ocean - please make underwater look like on this screenshot ;_; fish sprites are avalible still as I know. Trying to get inside of a Keep is going to feel like trying to get inside of a keep. 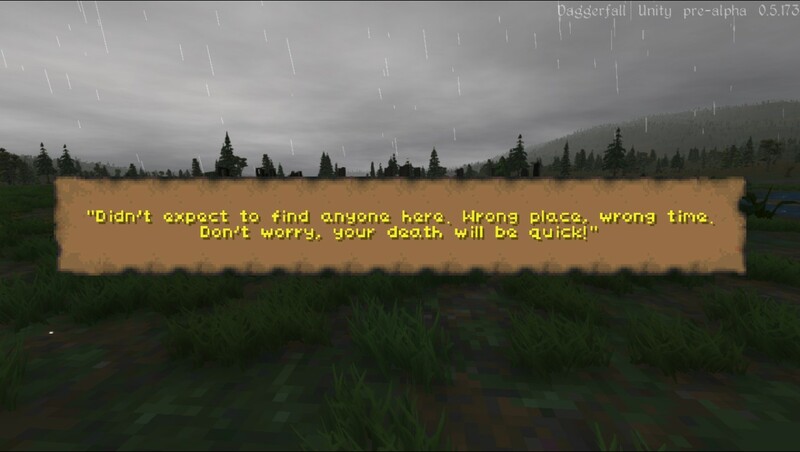 Better hope they are friendly! Sounds great, good luck! Would be nice to have high-res sprites that are true to the DOS originals. 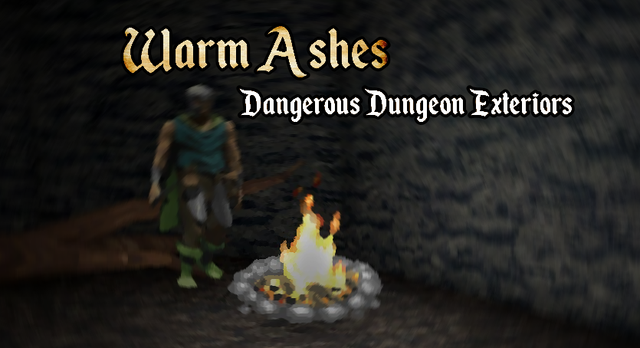 -A random selection of dungeon's/farmsteads/villages, of up to 300,will be chosen. Seems like a pretty cool thing!